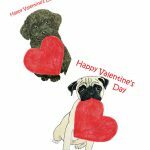 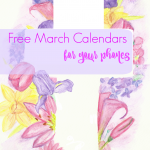 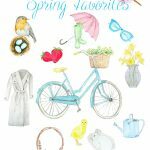 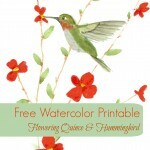 I hope you enjoy these free March Watercolor Calendars for your phones! 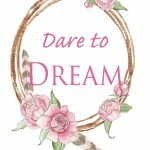 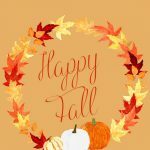 Enjoy these Boho Wreath Printables! 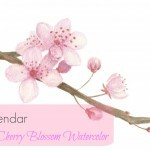 Download a free Cherry Blossom Watercolor Calendar for your phone or desktop! 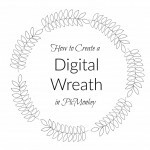 Learn how to create a digital wreath so you can make creative frames for art, printables, scrapbooking and more.